This sumptuous bouquet represents quintessential London. 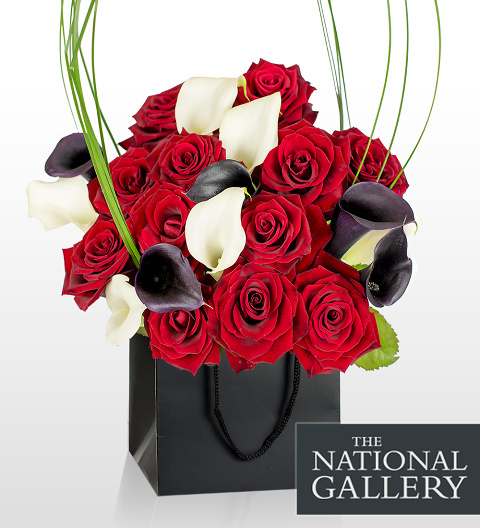 The luxurious use of the classic English red Roses and red Calla Lillies set against the &apos;fountains&apos; of white Calla Lilies create an elegant contrast. 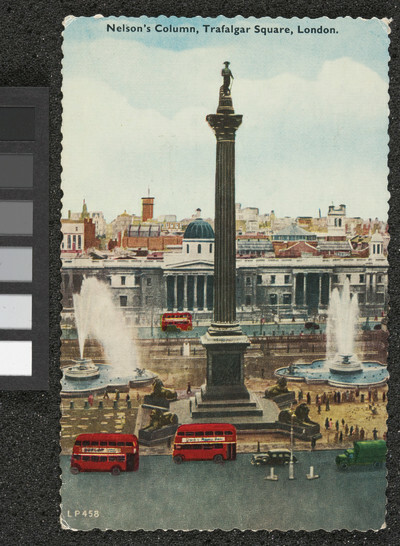 Dramatised with tall majestic steel grass just like to Nelson&apos;s Column.